In the ground, there are plenty of TV display technologies available such as LED, LCD, and much more. 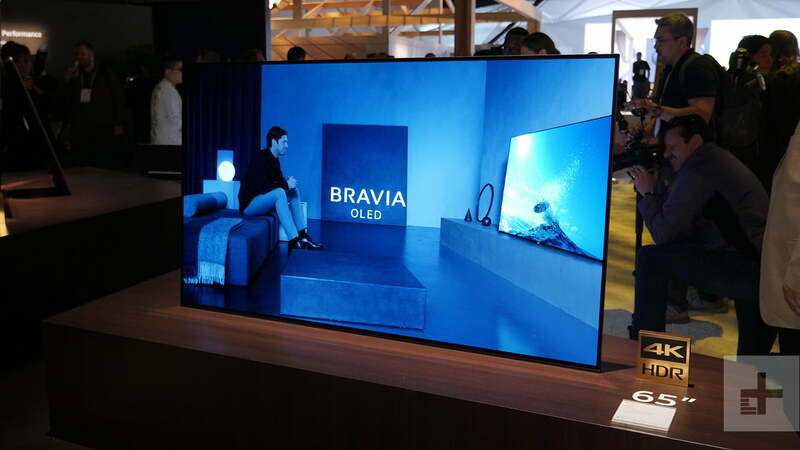 OLED is the future of the TV and this technology becomes more interesting than ever before now. OLED stands for organic light emitting diode, which describes the panel type like LCD and LED that TV uses. However, it is quite different from other types of television display panels. It delivers videos and pictures to the life before your eyes. Truly, OLED is the next big thing in the home entertainment and it can able to afford by the average consumer. It provides better picture quality and fast response times, and minimized power consumption than traditional LED TVs. LG company currently uses this technology in their television panels. They also offer this television at the best price for their customers. Here, you will get to know everything about OLED TV. Everything in these display technologies is sound alike but the processes are entirely different. OLED comes with organic that refers to the carbon films, which sits inside the television panel before the glass panel. This panel emits their own light at the time the electric current passed through but the cells in the LCD display need the external light source such as a big backlight fro enough brightness. This backlight actually makes the LED TV screen set apart from their LED variants. The conventional LED screen has the backlight that is uniform throughout the back of the screen. This is what actually means whether the image is white or black and even reduces the hotspots. As it is a light behind the LCD panel producing the illumination instead of LCD layer, the illumination is not completely in-sync with the pixels in front of the screen, which results in blooming. LED light from the bright portions of the picture bleeds over into the areas of the blackness. This is what OLED set apart from LCD and LED displays. In the OLED display, pixels are producing the light and therefore they required to be black while they turn off completely instead of relying on the backlight to switch off on their behalf. LG is the leading manufacturer of the OLED TV in the market. If you invest your money in LG OLED TV, then you will enjoy the following benefits.